Cody Garbrandt met Brazilian Pedro Munhoz, in the match that kicked off the main card of UFC 235 PPV (pay-per-view) event last Saturday night (March 2, 2019). It was an excellent wild brawl which ended in a first-round knockout. Cody went in for the kill, but “The Young Punisher” sent him to the canvas via dangerous perfectly timed right hand. “No Love” received a Fight of the Night bonus. But it seems Cody was KOd via the same strike the third time in a row! Let’s remember, TJ Dillashaw put him to sleep via a right hook at UFC 217, on November 4, 2017, and UFC 227, on August 4, 2018. Following his third knockout loss in a row, Cody Garbrandt took to his Instagram and released the statement on Monday. 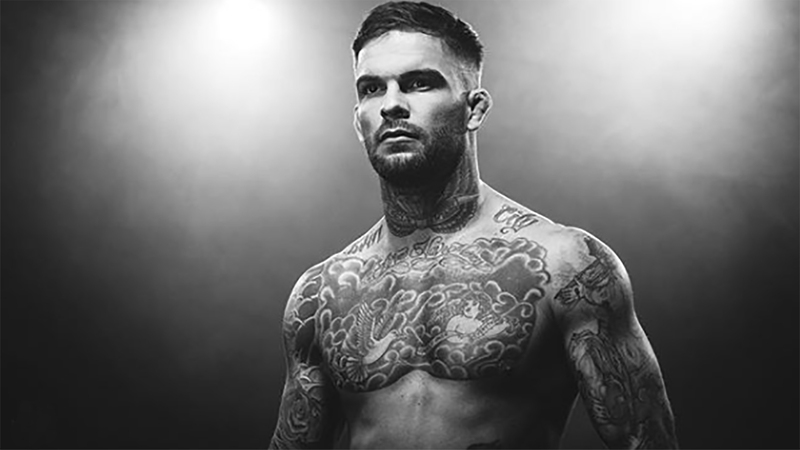 Cody Garbrandt (11-3 MMA, 6-3 UFC) is a former UFC Bantamweight division champion and a tremendous puncher. Cody joined UFC as an undefeated fighter with the score of 5-0. At his promotional debut, “No Love” TKOd Marcus Brimage in the third round via punches at UFC 182, on January 3, 2015. Cody Garbrandt later defeated Henry Briones, Augusto Mendes, Thomas Almeida, and Japanese fighter Takeya Mizugaki. The greatest success of his career happened at UFC 207, on December 30, 2016, when he earned a unanimous decision victory over the former WEC and UFC 135-pound king Dominick Cruz and won the title. But Ohio native rides on a cold streak since then! Please give us your thoughts on Cody’s statement. Next articleReport: Jose Aldo Meets Alexander Volkanovski At UFC 237!